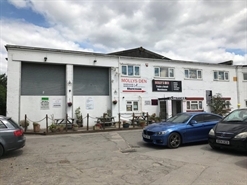 The premises are arranged over basement, ground and first floors. 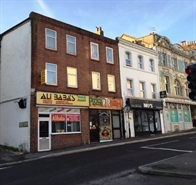 Commercial and Residential Investment for sale. 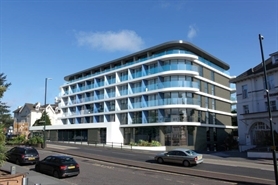 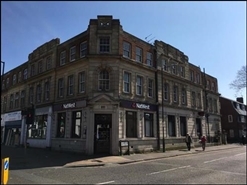 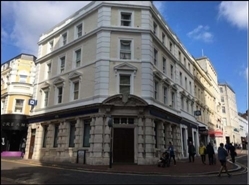 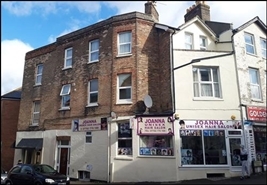 There are two flats above that have been sold off on long leasehold interests each having a round rent payable to the freeholder of £250 per annum. 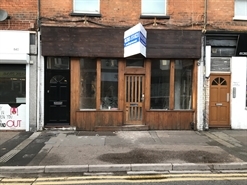 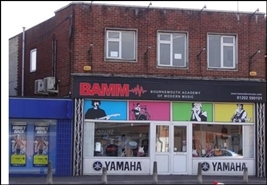 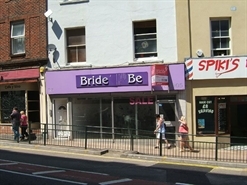 Ground floor shop and basement which has been fully refurbished for sale.